Yokoso! 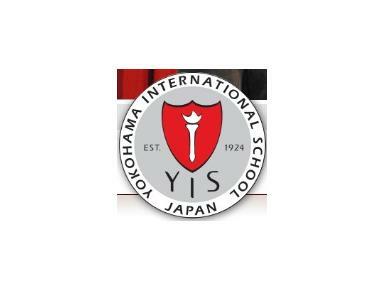 Welcome to Yokohama International School. 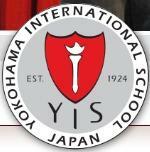 Founded in 1924 and arising out of the spirit of internationalism that prevailed following the formation of the League of Nations in Geneva, YIS is a pioneer of international education. Today, we remain committed to providing the highest quality, balanced education to internationally minded students in an inquiring, supportive and exciting learning environment. YIS is truly an international school. Our students represent 50 nationalities, and our excellent, highly qualified teaching staff is also very multinational, coming from 15 different countries.